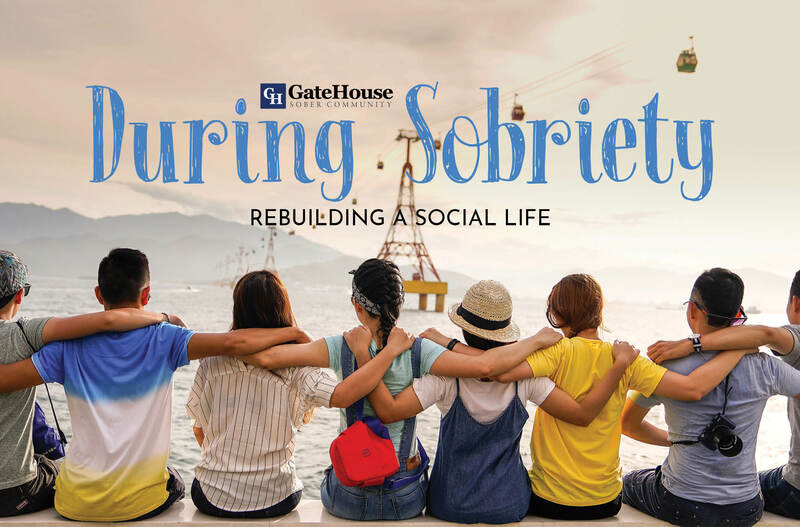 Much like alcohol rehab MA, GateHouse is based on the 12-step program and focuses on helping our participants throughout their recovery journey. One of the obstacles members often face is rebuilding their social life, and going about the best ways to make smart decisions with who they keep in their inner circle. Getting accustomed to the lifestyle change can feel impossible at times, but we have a few suggestions to make the transition a little bit easier. 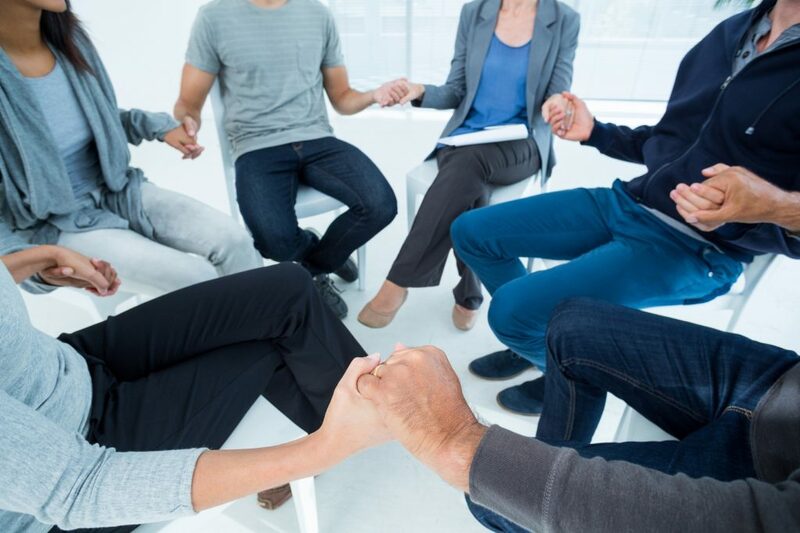 One of the best ways to keep connections to other sober friends and to meet new ones is by maintaining the connection with your support groups. Not only are meetings helpful to holding you accountable and discussing your obstacles in life, but it also gives you a great way to get to know others who you can relate to. Having friends from all walks of life is important, but it can be beneficial to let go of toxic relationships and old stomping grounds that could impact your recovery. Dip your toes into the social scene instead of just diving in. Begin socializing in places without substances and be extremely cautious of your limitations. Choosing a new hobby or activity group is an ideal way for you to get out the house, spend some time around others, and socialize. Quilting, horseback riding, yoga, and other activities similar are an awesome chance for you to meet people outside of your old and new social groups without substances involved. Luckily, GateHouse Sober Community provides many with the community they are looking for. Our close-knit alcohol rehab MA community allows us the chance to network with others, build new hobbies together, and provides the skills necessary to get out there and meet other positive people. With more questions about our programs, call us today at (603) 818-6666.